As per name numerology, I am born on 11-9-1990. 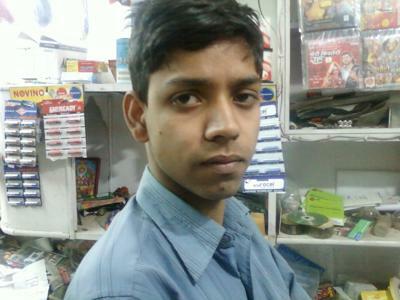 My name is Gaurav. I want to know the meaning of my name. Which numbers are unlucky for me. You are born with 2 and 3. It is not a lucky set. You must have a very powerful name to be lucky. Your name Gaurav is weak and effeminate. It can not be the ladder of success for you in your life.